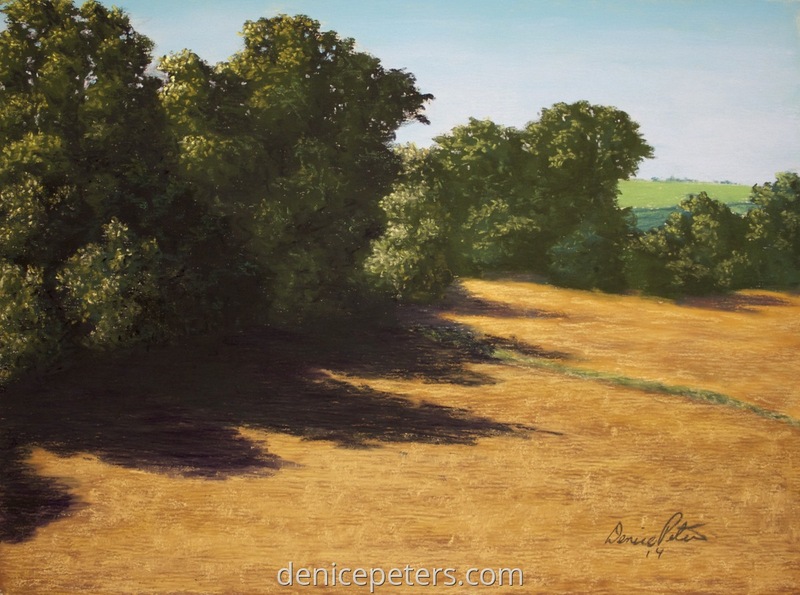 This is a scene in western Iowa that I did as a demo in a workshop. I just love dramatic light and shadows. It's on Uart sanded paper.